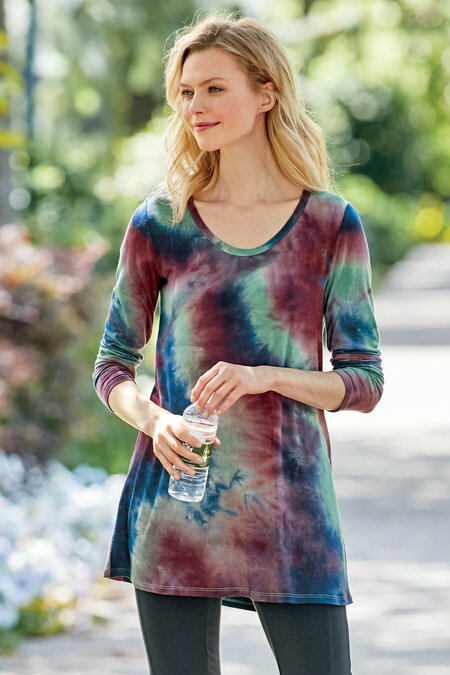 Designed to be loved all year round, this soft jersey-knit tunic features a tie-dye effect called winter galaxy. 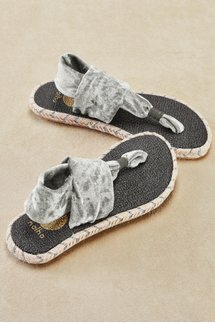 With a slight A-line body for just the right amount of drape. Misses 30" long.